When your pet product just doesn't achieve orbit, give it a different name and relaunch it. Today Nikon announced NIKON IMAGE SPACE (yes, apparently all caps in every instance in the press release and Nikon's Web sites: they apparently intend to shout about the product in fear that it might not otherwise get heard). 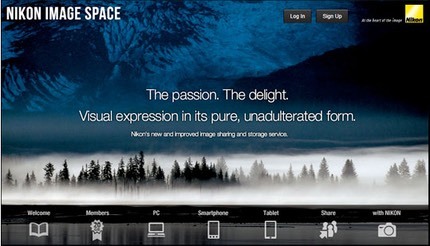 What is NIKON IMAGE SPACE? Why, it's my Picturetown relaunched, apparently, as it still has the basic free account and all my Picturetown accounts will be moved over. Indeed, the press release has other indications that this is just a relaunch: "Improved usability. Significant changes to the window design..." Uh, if it's a new product, how could it possible be changed already? Oh, right, it's just a new name for my Picturetown. Note that this allows Nikon to relaunch all the apps in various app stores, issue new press releases, make lots of noise about something that is basically a 2.0 version of a product that never really achieved traction in an already crowded image cloud market. Go to my Picturetown itself and if you look closely you'll see a link named "Notification about the renewal of my Picturetown." Hidden away within that is a notification that the my Picturetown system will be down for maintenance for 13 hours on the 27th and 28th, by the way. So both of you currently using my Picturetown should be aware you won't be able to get to your images during that time, and will have relearn a new system to use them the following day. 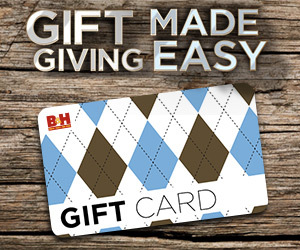 So what do we my Picturetown users actually get? New UI, faster performance, and more collaboration with Facebook, Twitter, et.al. Of course, you can already get that with Flickr and other services that are more robust and developed. This project of Nikon's seems to be a bit like North Korean missile launches: multiple launches with too much ego and "me too" and not enough actual usefulness to the (Nikon) citizens. But I'm being snarky. The actual service doesn't launch until January 28th, so maybe it will be so marvelous that all of us will immediately switch to it (hmm, I thought the snarky switch was off, but apparently not). Let me be the first to say it: NIKON IMAGE SPACE's future is just as cloudy as my Picturetown's. Yes, that's a pun. And that's about the most enjoyment I've gotten out of my Picturetown so far.